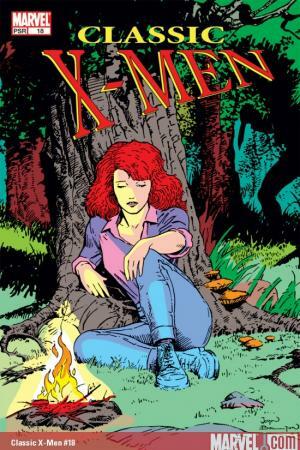 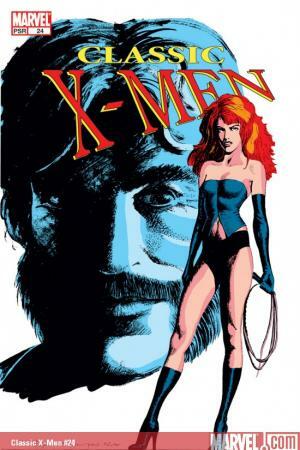 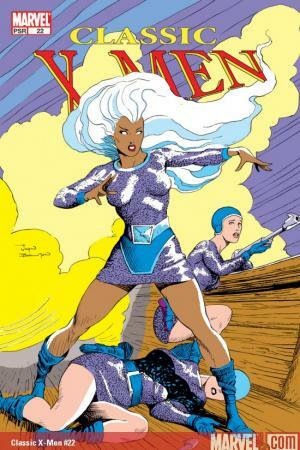 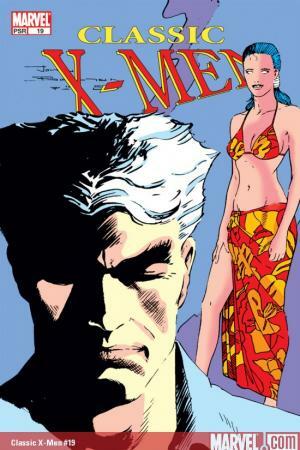 From the frozen Canadian wilderness to the Shi'ar Galaxy, witness behind-the-scenes tales from an earlier X-Men era! 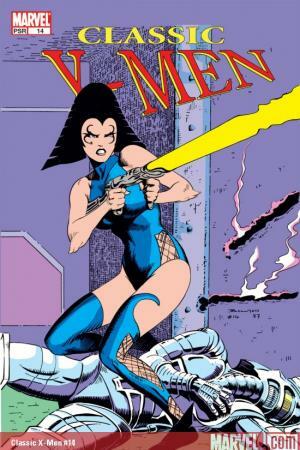 See through the psionic sight of a super-villain! 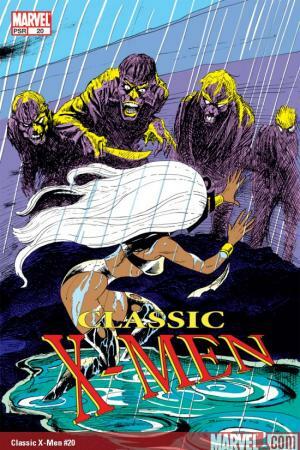 Secrets of Magneto, Banshee, Colossus, Storm, Wolverine and more revealed! 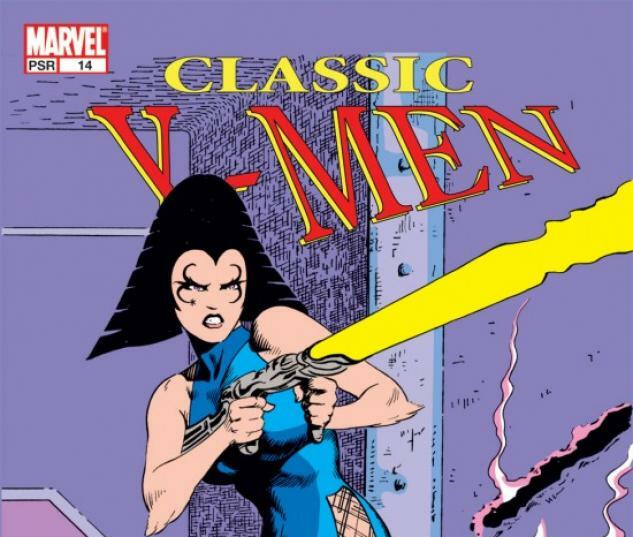 It's subplot central from Marvel's magnificent mutant maven! 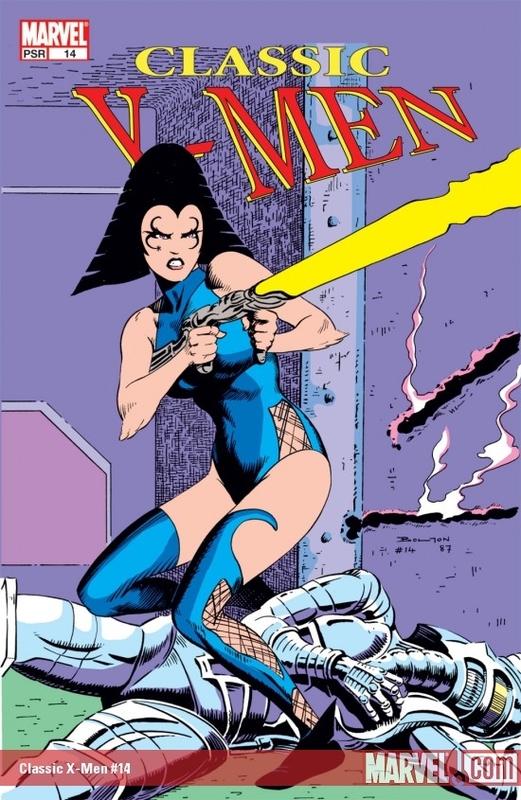 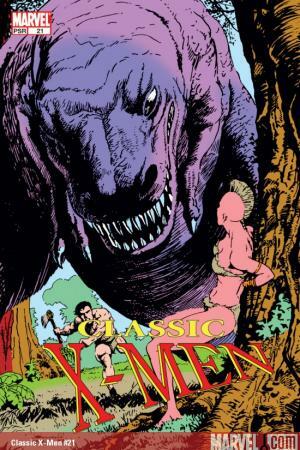 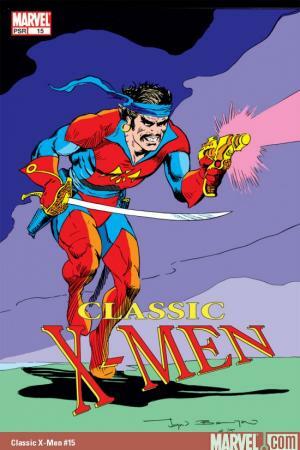 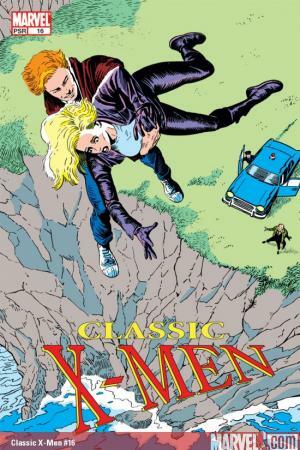 Collects the backups stories from CLASSIC X-MEN #14-25. 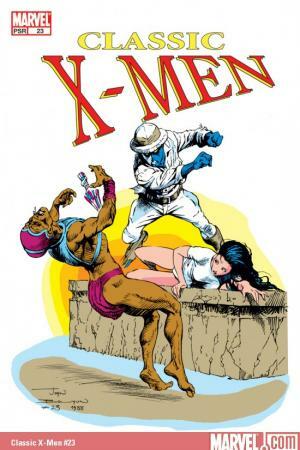 X-MEN VIGNETTES VOL. 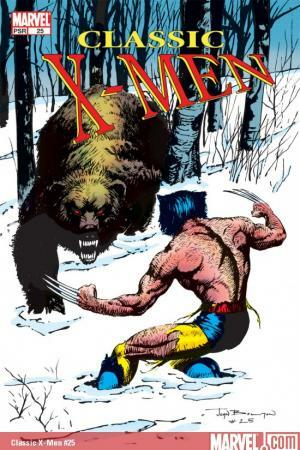 1 TPB STILL AVAILABLE!